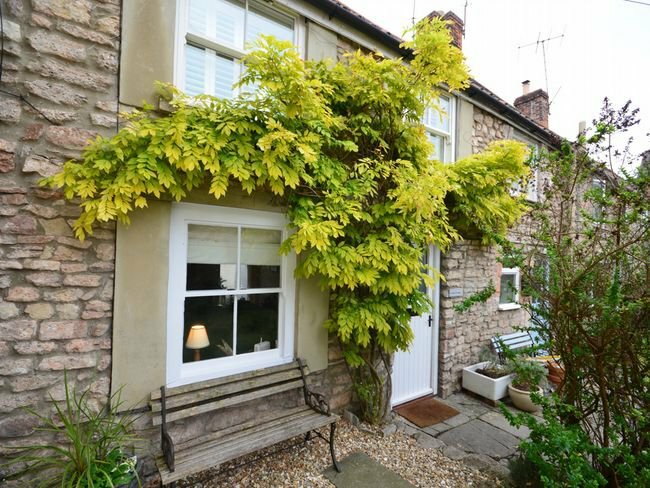 This Wells holiday accommodation cottage dates from the 17th century and is five minutes walk from Wells Cathedral and Market Place. 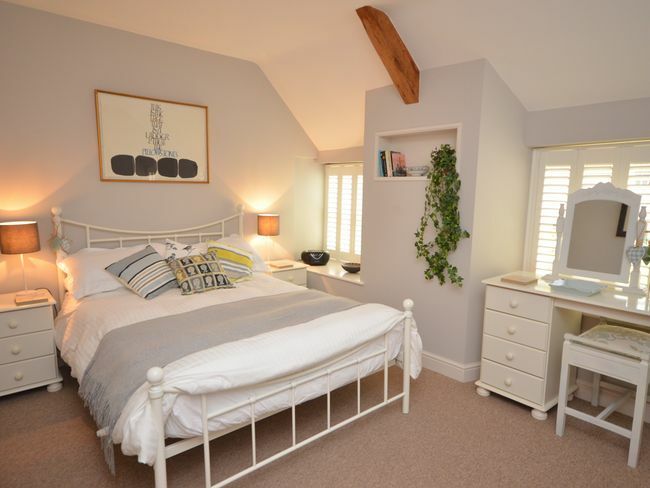 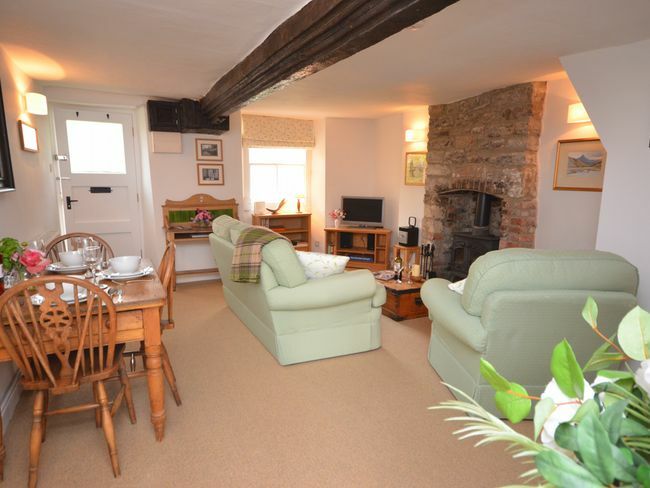 Carden Cottage is cosy and full of character with exposed beams and oak doors. 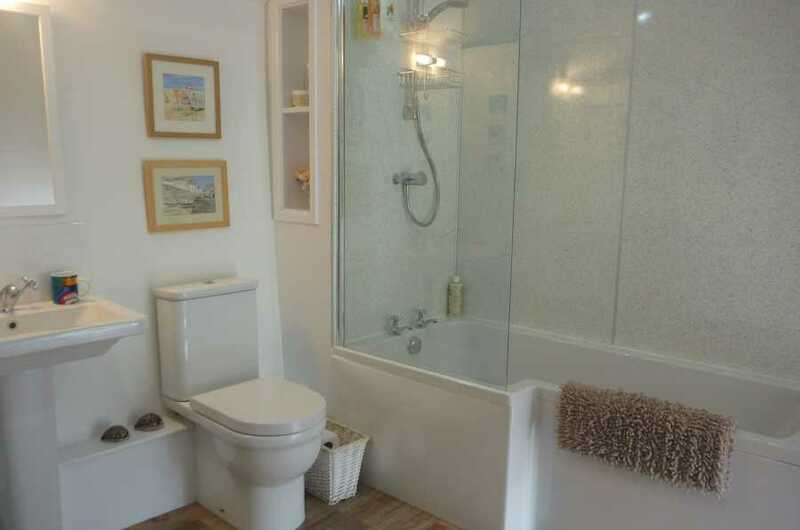 It has full gas central heating and double-glazed windows. 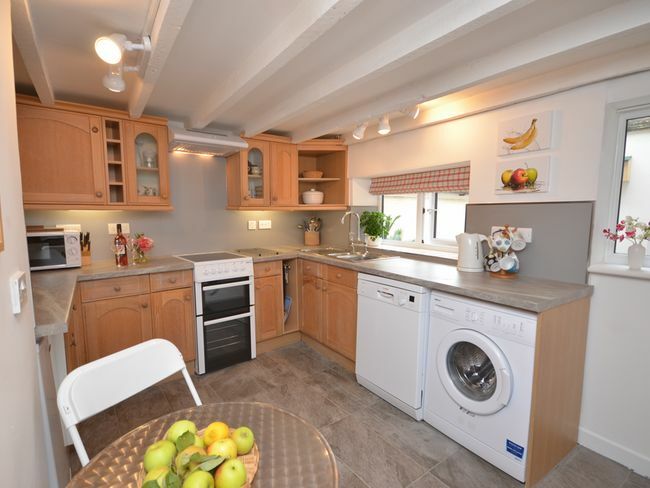 The cottage has a rear courtyard and a private front, lawned garden with seating and a BBQ. 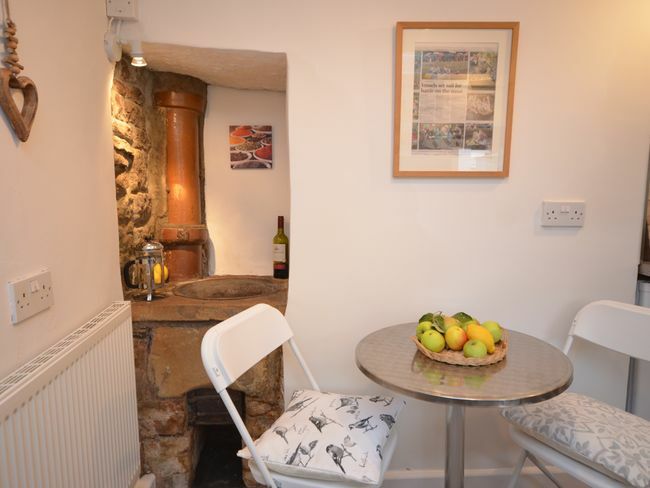 There is a small table and 2 chairs next to the copper wash bowl for bistro breakfasts. 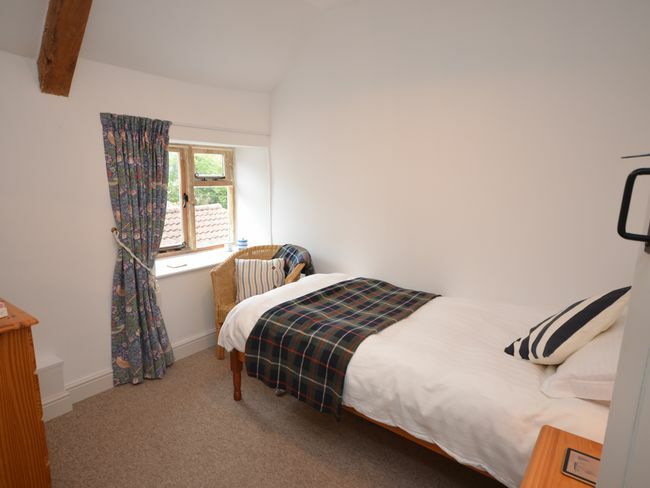 The spacious lounge/diner overlooks the front garden and rear courtyard and has a comfortable suite including a sofa that converts to a double sofa bed. 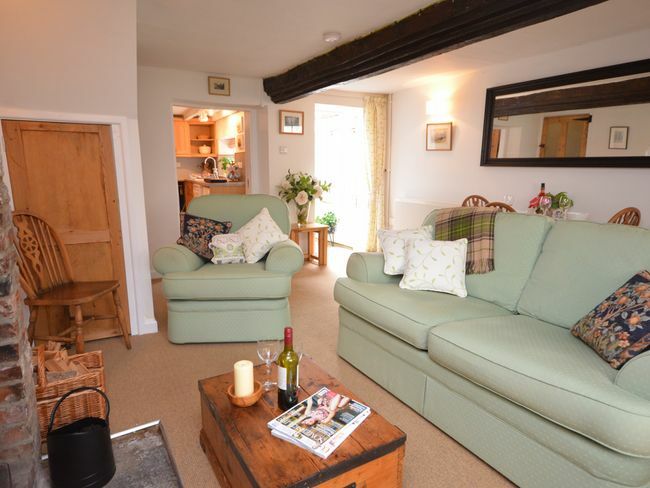 There is a feature stone fireplace with woodburner (log basket filled for you), antique pine dining table & chairs, TV/DVD with Freeview, stereo system and free BT business broadband. 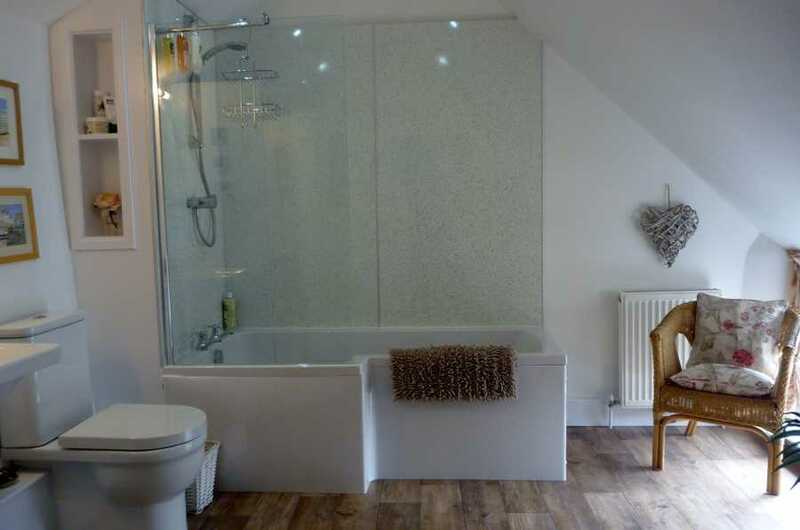 The bathroom has a bath with shower over, a low level WC and basin and a ceramic floor. 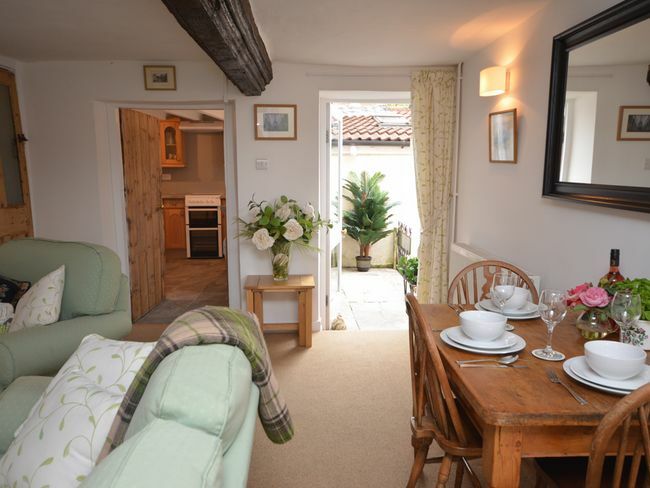 Cars can be parked directly outside cottage where there are no restrictions. 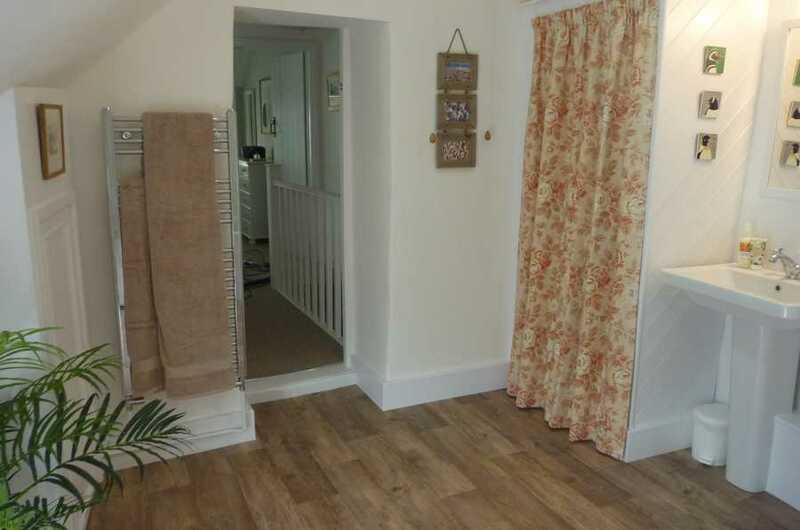 Rates are inclusive from £450 to £850 per week.